Passionfruit are one of the most bountiful backyard crops and spring is a good time to get started with planting a new vine or to give one that’s already growing a helping hand. Growing passionfruit is too difficult here, they told me. The climate is too harsh, the soil is too poor, the termites will eat them, a wilt disease or the nematodes will get them. Well, I did eventually work out how to successfully grow passionfruit, even here. Very successfully! Passionfruit is one of the fruits that I give away by the shopping bag full. My kitchen bench is always full of them when they are in season, my fridge is full, the freezer is full of pulp, and I still eat last year's when next year's crop starts. For good growth and lots of fruit, plant vines in a sunny, frost-free spot and lavish them with care and attention. Passionfruit vines develop extensive root systems to fuel all that growth and fruit production, so allow plenty of room for roots to grow. As well, keep the surrounding area free of weeds and competing plants, including grass. Also give the vine space to climb. 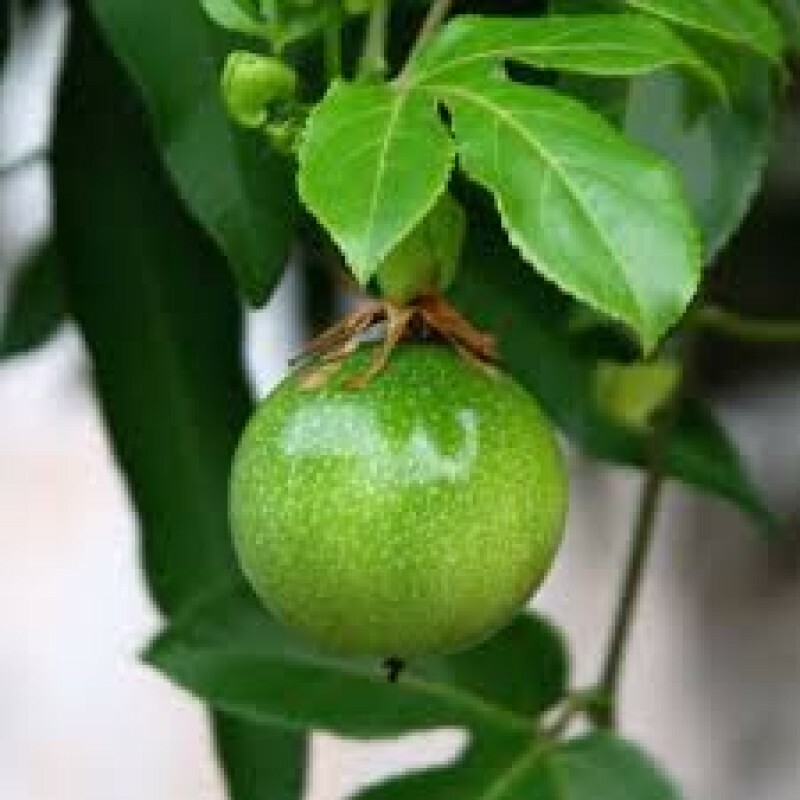 One passionfruit can reach at least 2.5m across and several metres high. An ideal spot to grow a vine is along a wire fence, across a balcony, or over a pergola where they provide year-round shade. If you want to grow a vine along a sunny wall or fence, install some wire, trellis or mesh as support for its tendrils. Keep the root system in mind when feeding a passionfruit vine. Spread the fertiliser and mulch over the entire root system, not just around the base of the stem. 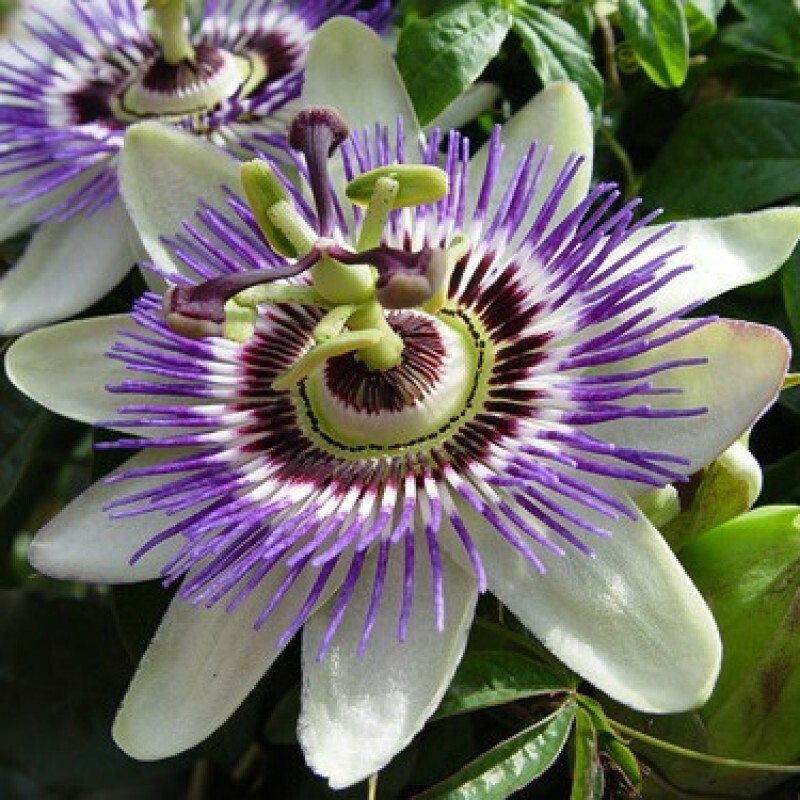 Passionfruit thrive on a DIET of pelletised chicken manure or any fertiliser designed to encourage flowering and fruiting, such as citrus food. Apply fertiliser in spring and then every four weeks through summer. Always water well when applying fertiliser. It can take 12–18 months for a newly planted vine to reach fruiting size, although some flowers may be produced in summer or early autumn. Passionfruit vines perform best with regular watering. Water is vital when the vine is newly planted and when it’s flowering and forming fruit. Although passionfruit do not require special pruning techniques to produce fruit, they are pruned to control their size and spread, and to allow sunlight to filter through the vine to help ripen fruit. Pruned vines also produce strong new growth that in turn produces fruit. Established vines that have fruited and are growing well can be carefully pruned in spring, before flowering, to remove excessive growth and to avoid the huge tangle of stems that develop naturally. Follow a stem along carefully before you cut it to ensure you’re not removing a major branch. Later in the year, excessive summer growth can be tied back onto the trellis or support, or simply cut off wayward branches.